It's here! 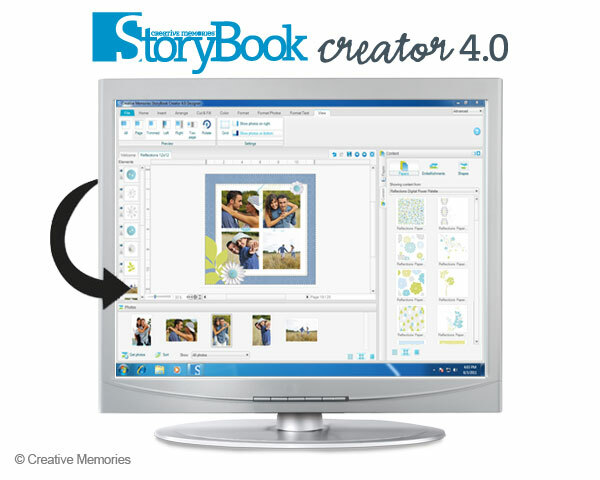 Storybook Creator Plus 4.0 was released earlier today. I am very excited about this upgrade, for a lot of reasons. It will make things more usable for the everyday family photog (a personal slang term I was given on the yearbook staff in high school). 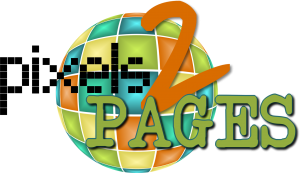 It will make managing your content much simpler. And just a host of other reasons. But it doesn't stop there. Creative Memories has already posted a short video on YouTube video giving the Top Ten reasons you will LOVE Storybook Creator Plus 4.0. Check it out and download the upgrade (or the full version) today! I just downloaded it myself and plan to spend some time checking it out. Check back for updates on the adventure!